Please fill the *required fields. Numeric(0-9), Hyphen(-) and Plus(+) are allowed. Any "space" between numbers are Not Allowed. Fill out the required fields above and click the INQUIRY button. 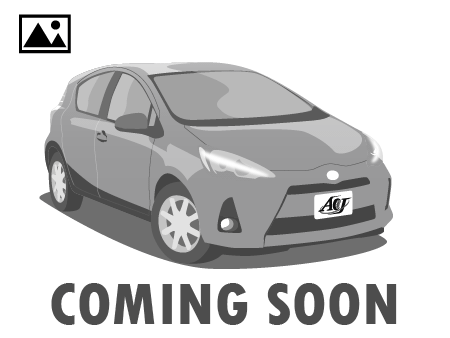 You will receive a quotation from AUTOCOM JAPAN INC via email. Reply to the email to confirm your order. We will issue a PROFORMA INVOICE once we get confirmation email from you.